This Northen part of the highlands have some very interesting distilleries, and also some of the best. 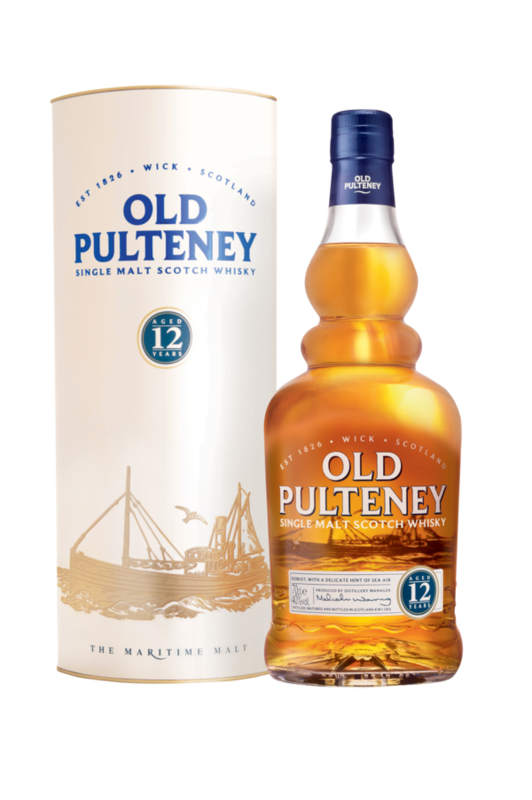 Brora and Clynelish are what I have in mind, but travel even further north and up here you will find Old Pulteney, a real gem with its back against the north sea, fog lapping at its warehouses. It is said something of the sea does make it into the whisky. One thing to say about Wick is that it is maybe not on everyone’s itinerary when up in Scotland, and having gone all the way out there I can see why that is the case. But if you’re headed up to Orkney, instead of flying, a much more scenic route might be by road, and then it is certainly an opportunity to see this off the beaten path part of Scotland. Nose: Ok dope it with new sherry (marmalade!) as much as you want but it’s far from speyside. Speaks of cold wet stones and sandy beaches, old candles and an old bookshelf. Might be some driftwood somewhere. Really not bad but rather simple and also rather youthful and feinty. Palate: Again betrayed by its youth – not bad but very direct and rather simple. Stewed oranges, burnt toast with slight smoke. Quite some young cereal notes plus hot spice (whether from the wood or young spirit I can’t tell) and still some feints bouncing around. 12 is too young for an Old Pulteney. The 17 was great, 5 years make all the difference. Finish: Medium short. Touch salty, stewed and somewhat musty. Is it fair that Scotch takes decades to mature and get to market, where a Bourbon or Indian whisky is old at 5 years? But think about that again when you’ve tried a 40 year old that matured perfectly, nothing on earth like it. 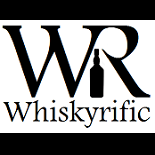 This entry was posted on October 15, 2015 by Whiskyrific in Old Pulteney and tagged Old Pulteney.